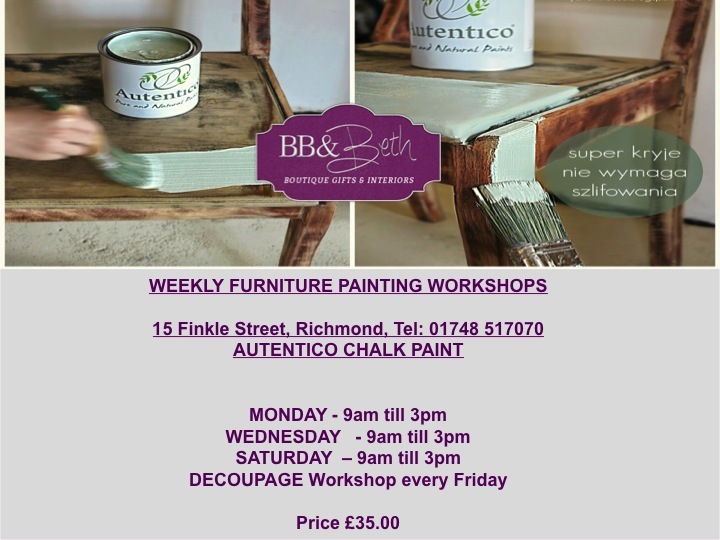 We are delighted to announce our new dates for our painting workshops at our new shop in Finkle Street, Richmond. 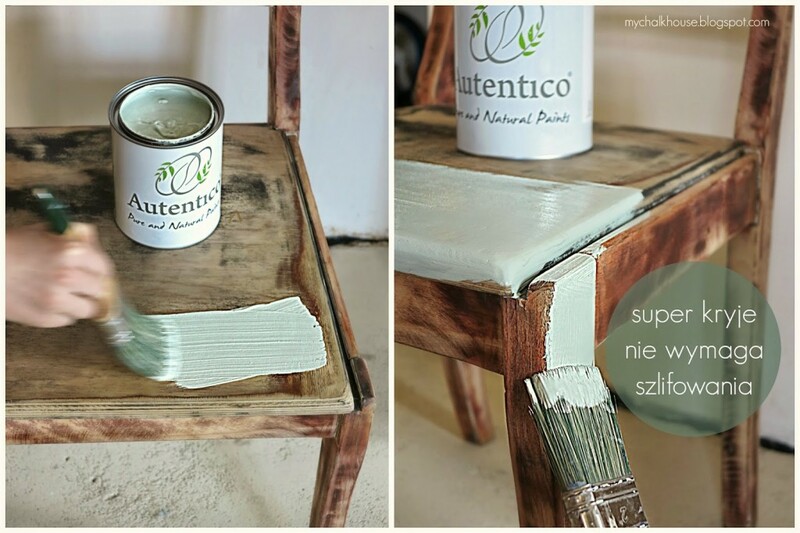 Using Autentico Chalk paint we will teach you the techniques you need to refinish your own furniture at home. If you would like to attend a course please call us on 01748 517070, or get in touch through our Facebook Page. We’ll get back to you with available dates. Limited spaces are available for each day, so it’s best to book early to avoid disappointment. We required payment for your class prior to the date, and will send you payment details when we confirm your place. You can also contact us on 01748 517070 or visit our shop in Finkle Street, Richmond, to book your place.